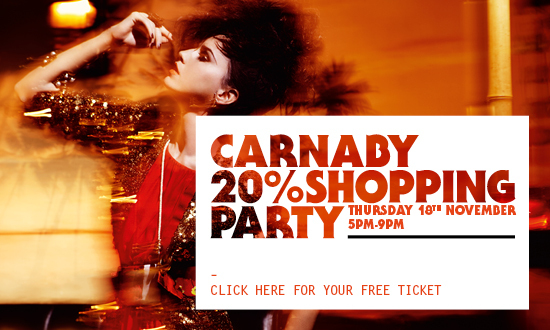 …with a live performance from Viktoria Modesta and 20% off in store! With the annual Carnaby Street celebrations in full swing, Illamasqua have joined in with the fun to offer 20% off in the flagship store at 20 Beak Street, London for one night only, tonight! This is the ideal opportunity to visit the London store if you haven’t found time to check it out yet with extended opening hours until 9pm. 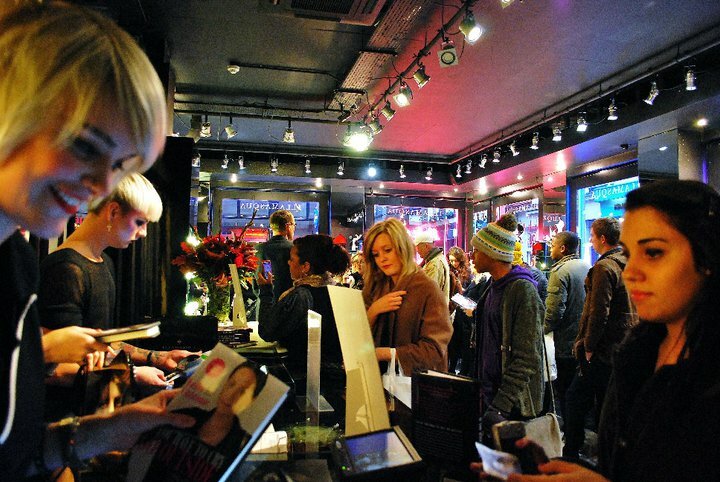 If you’re already devoted to a weekly visit and are eager to see the new Christmas Gift ideas and Limited edition pieces, or to book your place on one of the professional courses at the School of Make-Up Art for this Christmas tonight is the perfect chance to shop in style. Transformations can be booked for this evening to fully immerse yourself in the Illamasqua brand and sample to the products before you make your purchases. To enhance your experience in store, the beautiful Viktoria Modesta will be performing a set including her new single, ‘Jane Bond’. 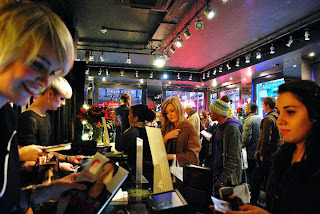 With live performances and the buzz of the Carnaby Street celebrations, be sure to visit the store tonight for a fabulous evening of Illamasqua fun.